Today we have a varied and general discussion regarding 9/11. I also bid the listeners a farewell in my last broadcast for a while. 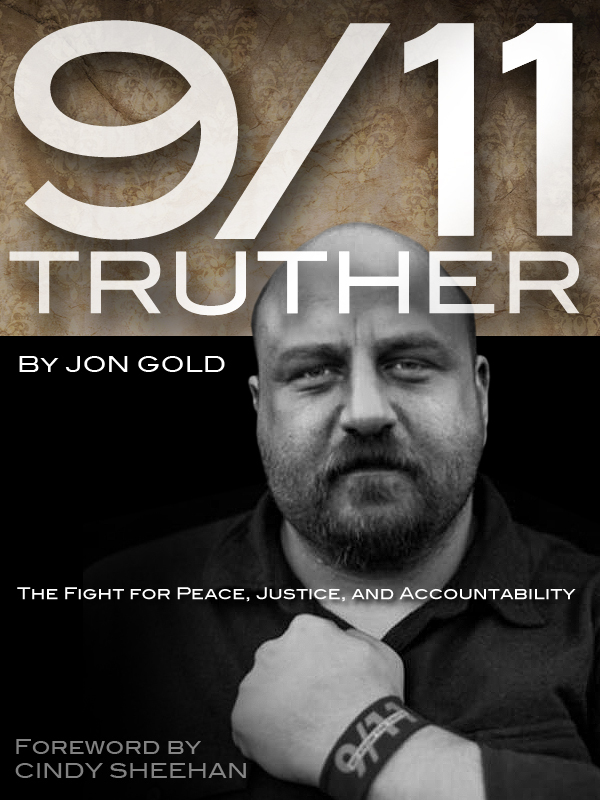 Lastly I mention some reading material for anyone wanting to know more about 9/11: Disconnecting the Dots, Classified Woman, Black Banners and Mounting Evidence…..but I forgot to mention this one; 9/11 Truther by Jon Gold. This week we discuss FBI translator Sibel Edmonds. Sibel Edmonds has added many important pieces to the 9/11 puzzle, including startling pre 9/11 intelligence and foreknowledge by other FBI agents. Below the radio-show link, I have provided more information regarding Sibel Edmonds that is worth everyone’s time. This week we discuss the Pentagon. The Bridge is supported by a volunteer staff.